This product is a fun & interactive way for small kids to learn their colors. 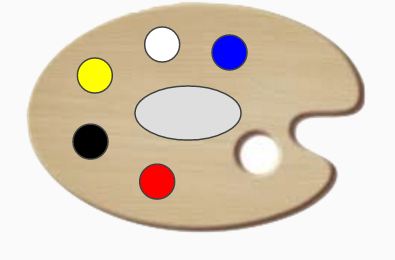 It allows users to use an interactive pallet that will teach them how to make colors. The project uses Scratch and the Makey Makey.